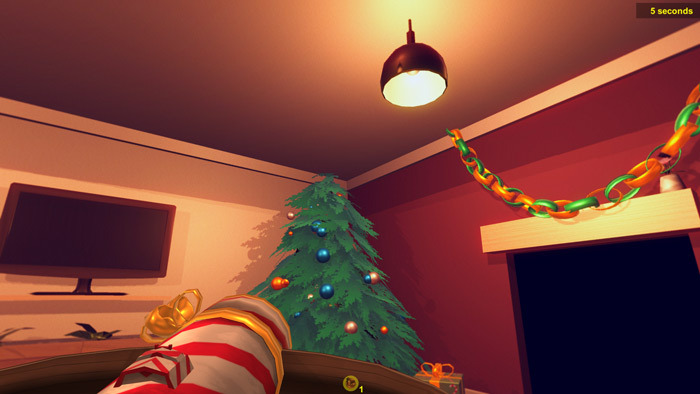 "A festive and Christmas themed FPS"
Deck The Halls is a short festive game where you are sent to people’s houses with bare Christmas trees and must use your bauble shooter to try and make their festive trees look a bit more festive before each house you visit you are given a photo of what the Christmas tree should look like and then have to try and match your bauble decoration as close to the photo as possible, you will score points in the shape of candy canes based on how close your decoration is to the required photo. 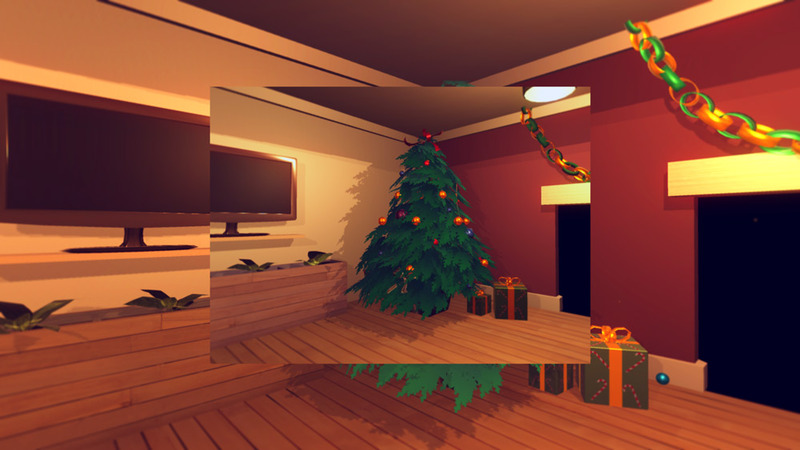 The game itself plays a bit like a first person shooter but with much less violence and a much more festive vibe although it does have a tendency to become a bit repetitive anyone that is looking for something a bit different and festive this Christmas time should thoroughly enjoy Deck The Halls, you only get 30 seconds to decorate each house and a nice touch is the way the music speeds up as it gets closer to the time running down but it’s unlikely this is a game you would come back to unless it’s this time of year again. 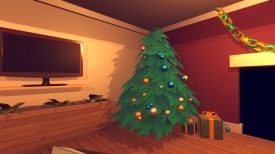 You can download Deck The Halls here for free.